The tradition continues as the guys are graced with the presence of Franco Fiorini once more for a very special holiday episode. 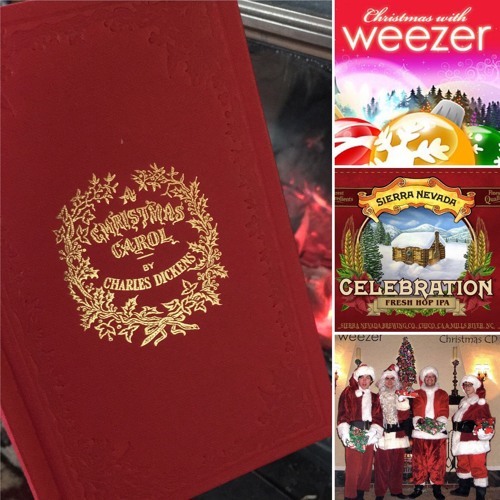 They dig into Dickens' seminal novel "A Christmas Carol" Weezer's collection of Christmas EP's and Sierra Nevada's incredible "Celebration Ale." The traditions and history of the season are examined with accompaniment from some strong ales and opinions (on Weezer). Enjoy! And all the best in 2019!